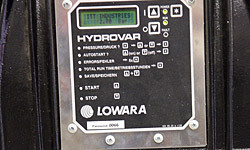 for industrial and commercial environments. 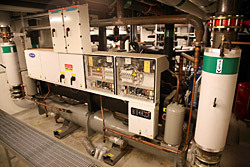 We build and design unique refrigeration systems in line with customer requirements and needs. Your company can also hire refrigeration units from us for short or long-term needs. 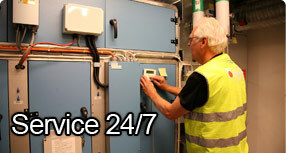 Our skilled technicians perform full-service assignments for cooling and heating systems. We build and sell systems for air purification of aggressive and foul-smelling environments and also offer turnkey contracts for cooling and heating installations.